ideal for individuals with a flat nose bridge, high cheekbones and/or wide temples. 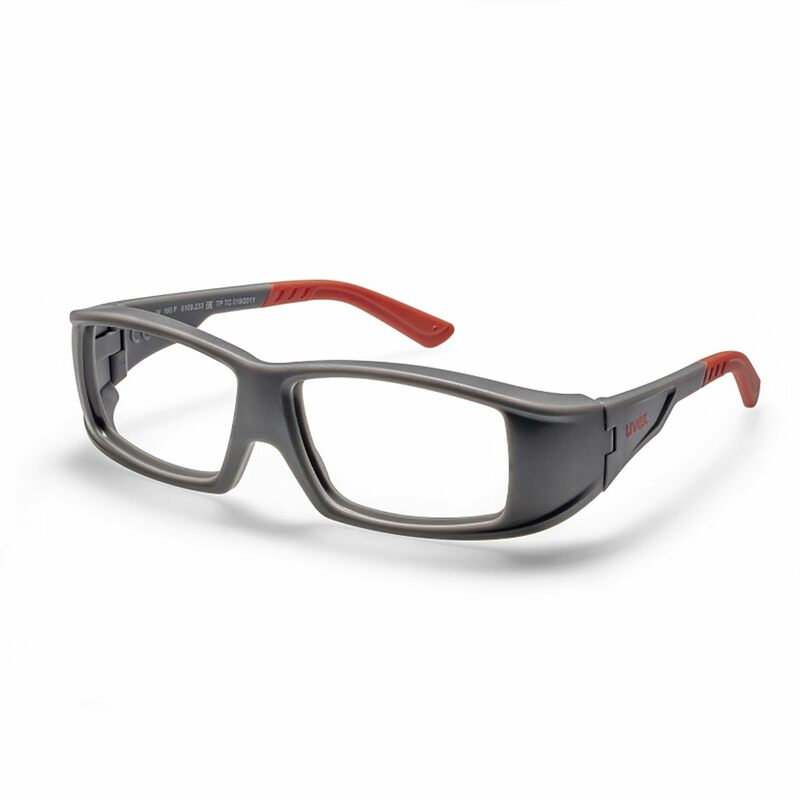 The wide fitting frame of the uvex RX cb 5581 makes them ideal for individuals with a flat nose bridge, high cheekbones and/or wide temples. The adjustable soft-form comfort ear pieces ensure a non-slip fit.